The digging machine emerged at 'O'Leary Station' in Los Angeles. We're about a month away from the planned opening of The Boring Company's Test Tunnel in LA, and it appears progress is moving along. Elon Musk tweeted this brief video of a digging machine breaking through, and although he wasn't specific about the location, it looks like they've reached O'Leary Station where the first test tunnel will end. The 'Godot' machine dug its first segment on SpaceX property in June, and things have been moving along busily ever since. We'll probably see people lining up for test rides after Black Friday. 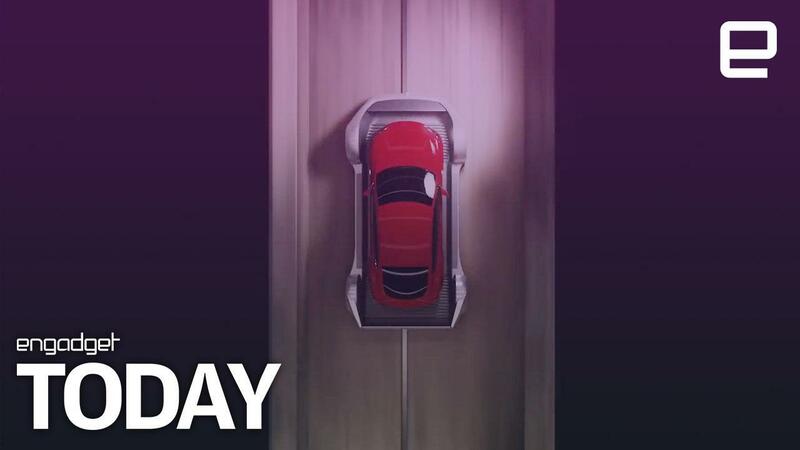 As the Boring Company explains, the point of this tunnel isn't just to dig it, but also to show off the small elevators that are key to its "loop" concept and are small enough to fit inside a house. Update: Just after this post was published, Musk tweeted again congratulating his company on completing the LA/Hawthorne tunnel.